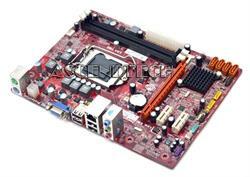 PCChips Motherboard P65G (V1.0) supports the latest socket LGA 1155 Intel 2nd Generation Core i7 / i5 / i3 Processors. It features Intel H61 Express chipset with 2 DDR3 up to 16GB and SATA 3Gb/s & multi-language BIOS. 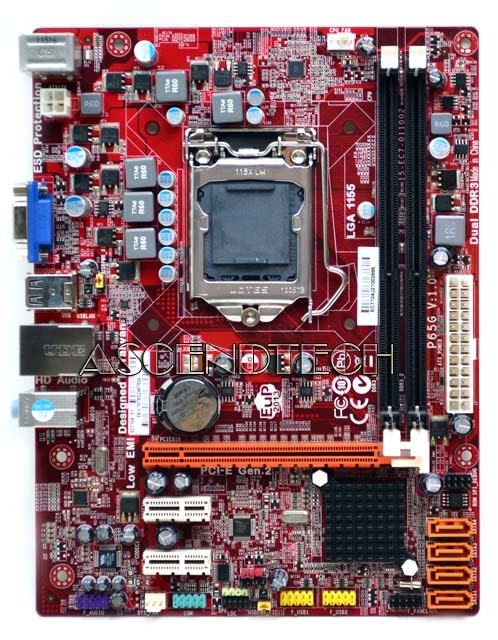 PCCHIPS P65G is absolutely the best choice for Micro-ATX Motherboard. PCChips meets the current and future demands of high performance, power embedded computing, making it ideal for communications, transaction terminal, interactive client, industrial automation applications as well as for standard home use. 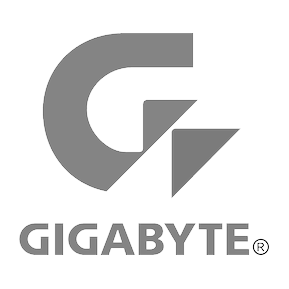 Supports latest Intel LGA 1155 CPU-socket interface processor which is built on 32 nm technologies to provide smart performance and responsiveness on executing tasks, It combines the CPU and GPU to offer fantastic HD media and graphics, especially on 3D gaming experience. Doubles the bandwidth of your system memory up to 21.0GB/s and pumps up the system performance at lower power. Integrated 6-channel High Definition Audio CODEC delivering advanced multi-channel audio and bringing you the experience of home theater-quality sound. Support N-ports SATAII running at 300MB/s at 2x double speed than SATA. Fully compatible with soon-to-be-released SATA HDD, CD-ROM and other cutting edge devices with NCQ function support.